The first of Waimakariri’s new rubbish and organics bins will be delivered on Monday for residents who chose them as part of the Council’s expanded kerbside collection service. With over 17,500 bins to be delivered and it’s expected it will take until late June for the rollout to be completed. The first bins will be delivered in Cust before contractors move on to areas of Sefton and Oxford. There will also be some changes to collections. Rubbish will move to a fortnightly collection, organics will be collected weekly and a few streets will have their collection days or recycling weeks changed. Information packs will be delivered to homes in the kerbside collection area in late June providing residents with a wealth of information about the new service. Included will be new calendars, outlining which fortnights recycling and rubbish will be collected. 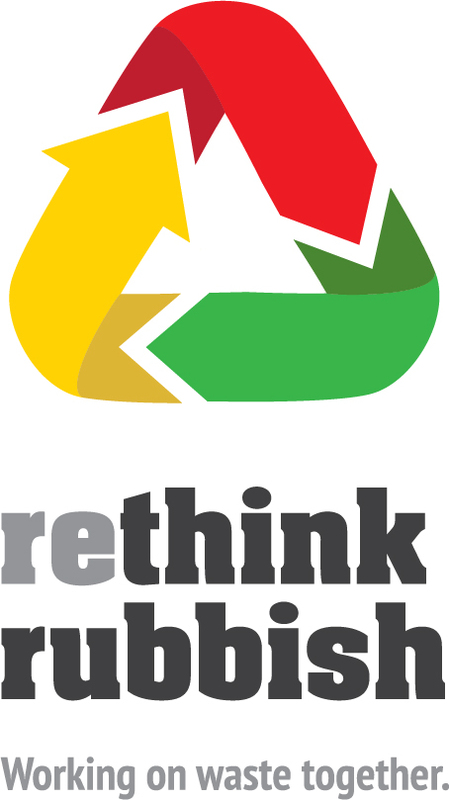 Alongside the bin rollout, the Council is also introducing its new waste minimisation brand, Rethink Rubbish which will replace Recycle Waimakariri. Kitty says the new brand is better fit for the expanded kerbside collection service and reflects the Council’s thought process behind minimising waste. Public education will play a critical role in the Councils commitment to minimising waste. Kitty says that by successfully encouraging many people to make small changes, a big difference can be made to the amount of material that ends up in the landfill.